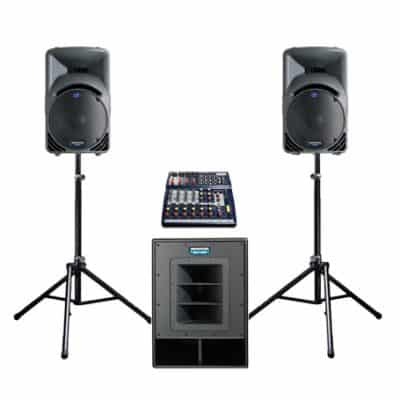 The ideal PA system for your DJ, party or small music event. 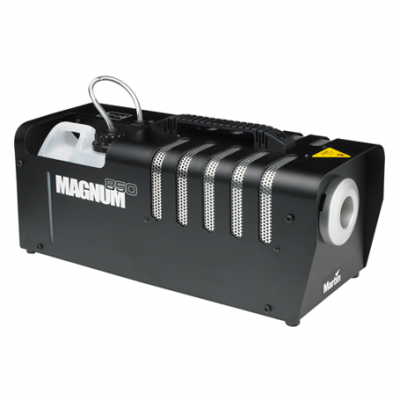 Many people are looking for cheap speaker hire in the UK. So, kicking off our range of PA hire packages for weddings, parties or celebration, this our budget, small PA system hire package. 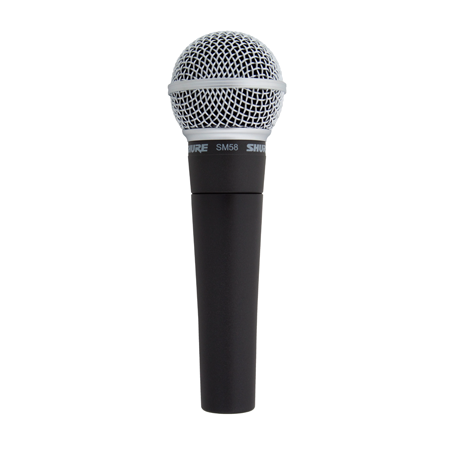 So, if you need party speaker hire for a private party or birthday celebration, but also need to hire the best PA sound system equipment available, this product is for you. So, why not order today? Don’t forget, this portable speaker system can be delivered anywhere in the UK. 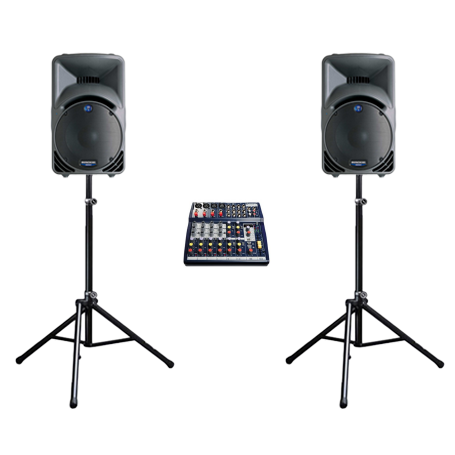 Oxford Sound Hire regularly deliver to Swindon, Buckinghamshire, Berkshire & Northamptonshire. 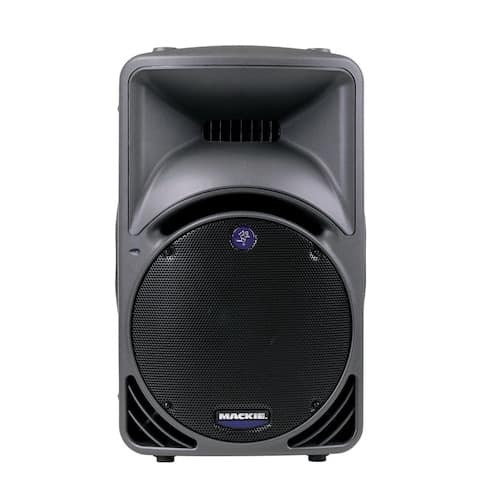 This cheap speaker hire package includes professional music speakers. It’s also supplied with everything needed to enjoy great sound, whether it’s music from a laptop, a mobile, or from a microphone. 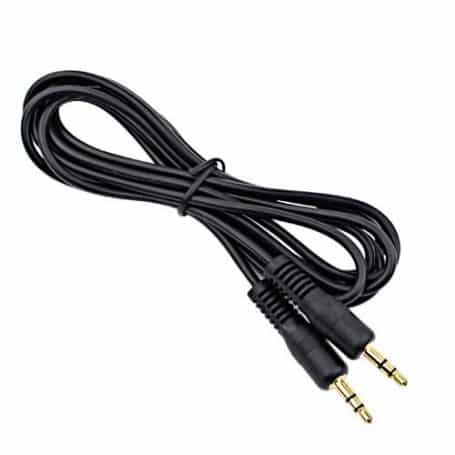 Connect up to 4 stereo devices, whether that is CDJ players, laptop, or an iPad. 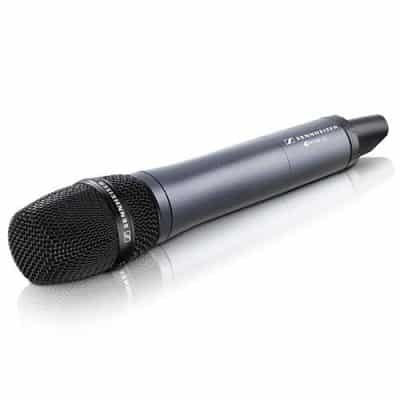 Also, connect up to four microphones using the included, very easy to use, sound mixer. Need a subwoofer to go with the speaker system? We supply subwoofers as well as DJ speakers and other disco equipment. All PA sound systems are delivered, set up and tested by a professional audio engineer. Full instructions on how to use the equipment are also provided. Everything you need can be supplied. So if you’re interested, then please contact us with your requirements. All active pa speaker systems are available with, or without, audio engineers to run your event. 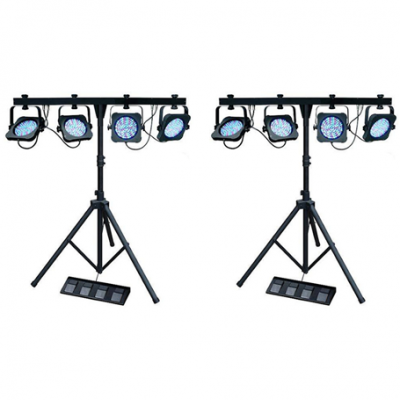 Whether you need Small PA system hire to play an iPod or laptop playlist, or a larger PA system for an outdoor event, Oxford Sound Hire can supply it. These speakers sounded really great. The man who arrived to set them up was really helpful too. Thank you again! Will be ordering again next year! !